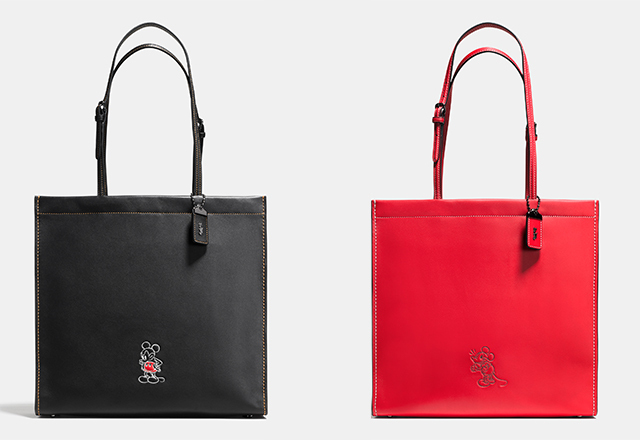 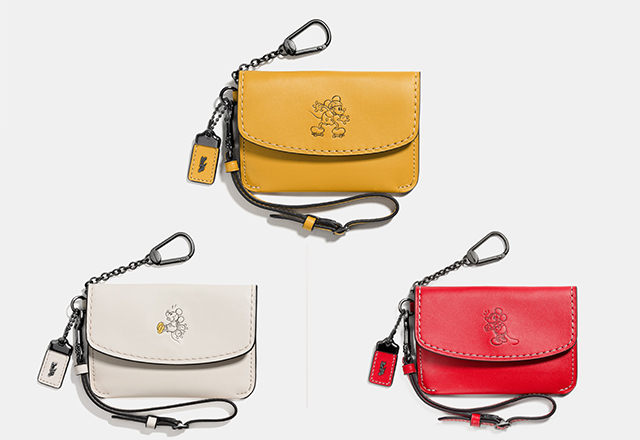 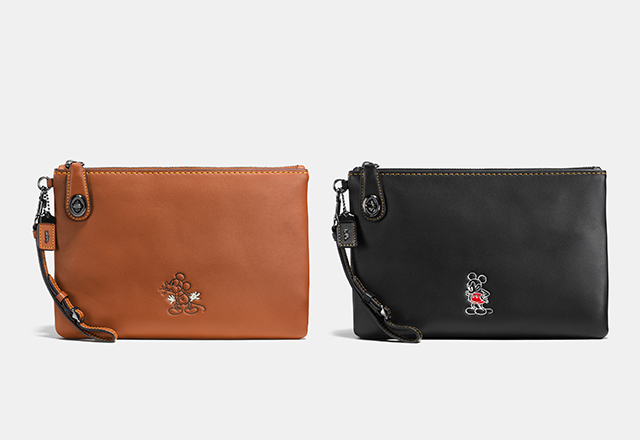 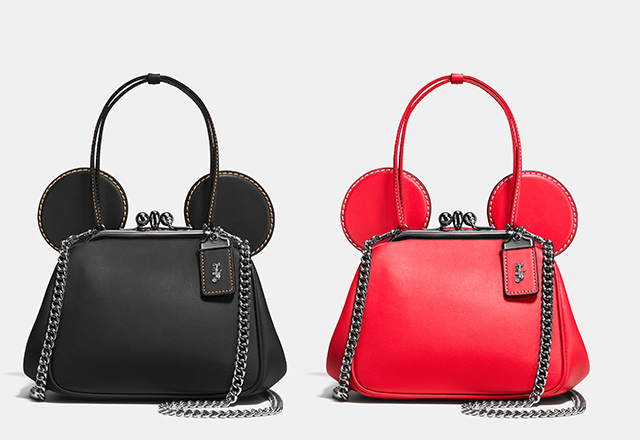 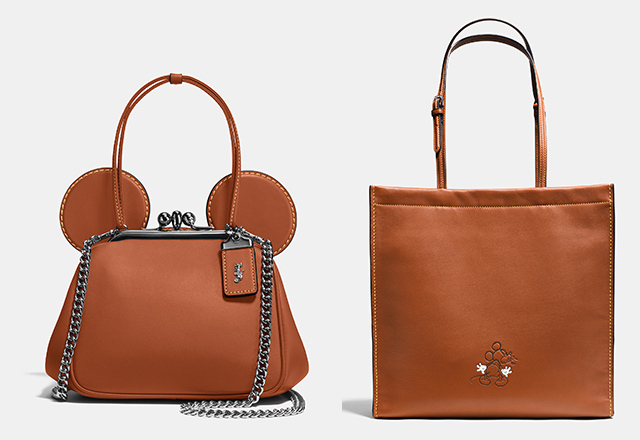 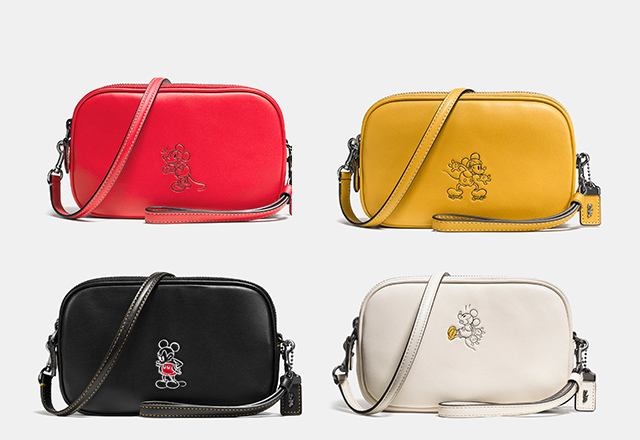 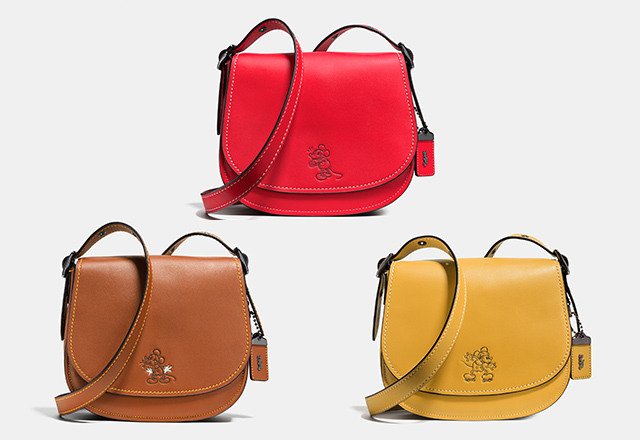 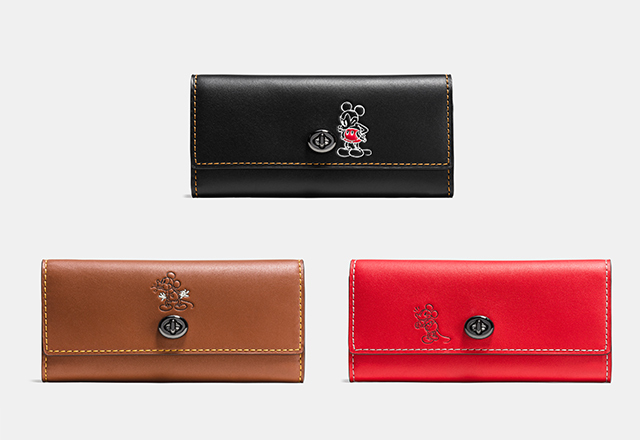 To celebrate its 75th anniversary celebration, American luxury fashion company, Coach has collaborated with Disney to debut “Disney x Coach”, a limited-edition collection featuring the one and only, Mickey Mouse! 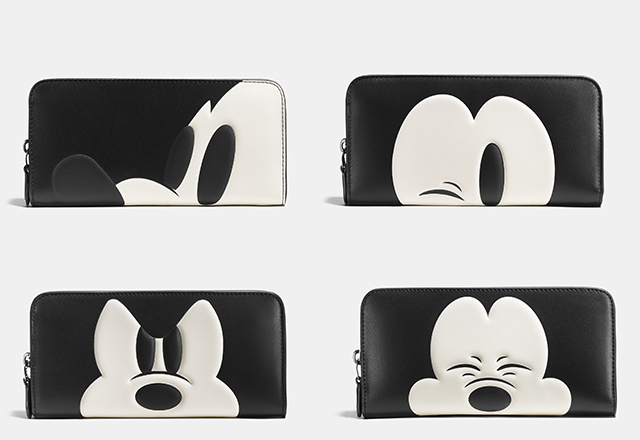 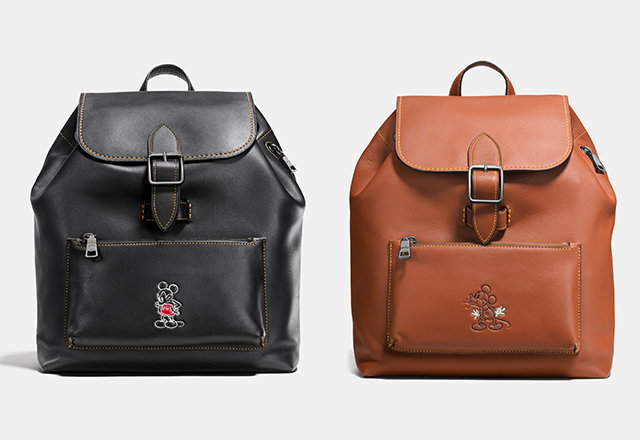 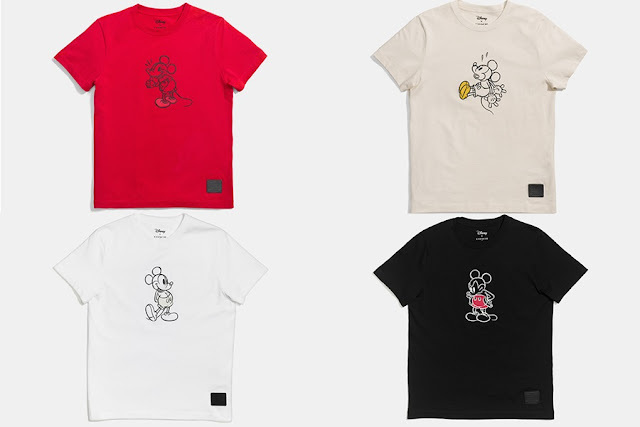 From handbags, backpacks, purses, to t-shirts, jackets and sneakers, the collection features exclusive Mickey sketches from Disney’s very own animators. 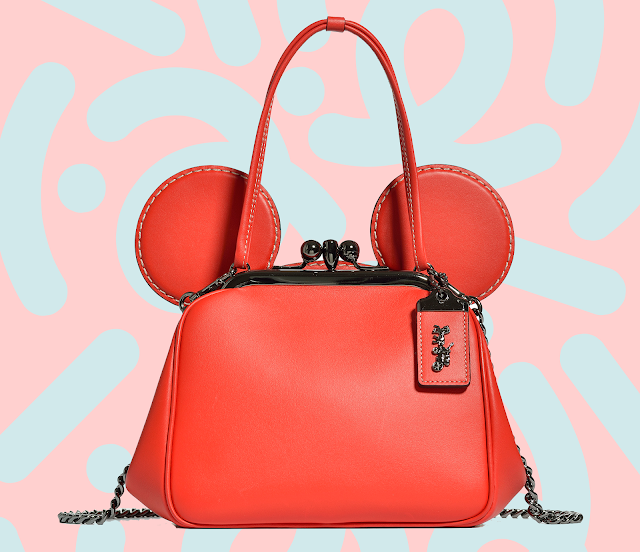 “Mickey Mouse is one of my earliest memories of American pop — his nostalgic charm, cheekiness, individuality and inherent cool make for the ultimate American icon,” said Coach Creative Director Stuart Vevers as quoted by Disney Fashionista blog. 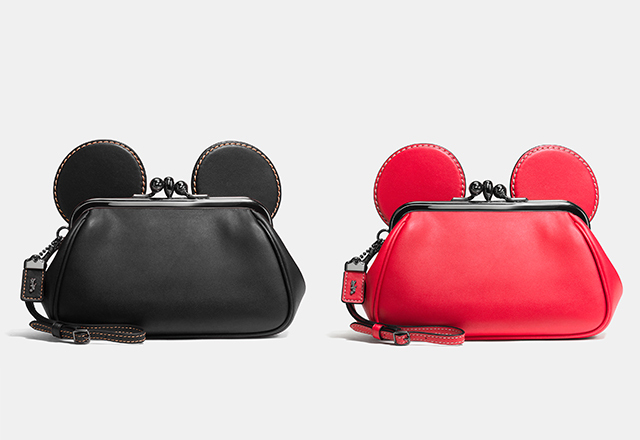 “I’ve always seen Mickey as a playful rebel at heart and a timeless symbol of joy and creativity. 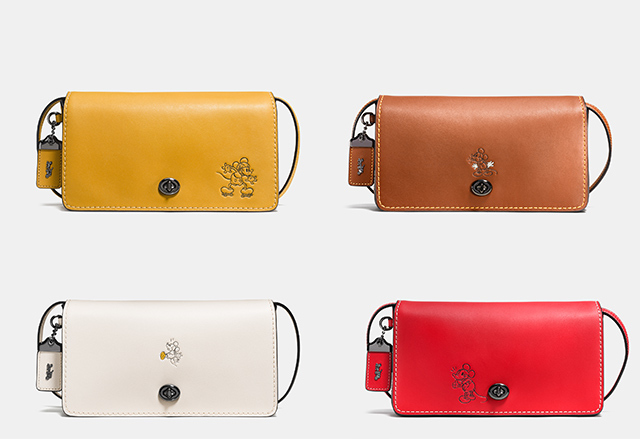 That spirit reinforces the new youthful perspective we are bringing to luxury at Coach,” he continued. 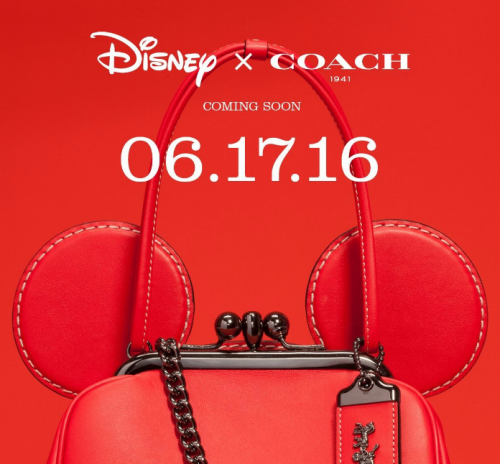 The “Disney x Coach” collection is already available in several stores in the U.S. but will soon be available worldwide starting from this Friday, 17 June 2016 onwards.